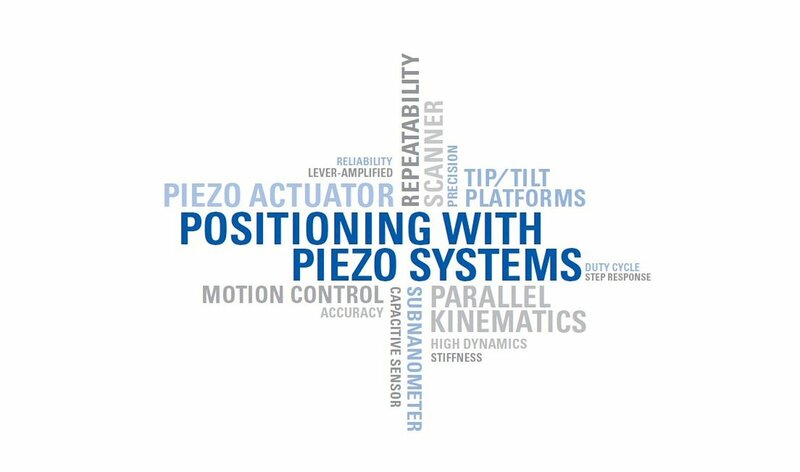 PI’s highly precise and reliable piezo systems meet the most challenging demands by industry and research for motion and positioning tasks. 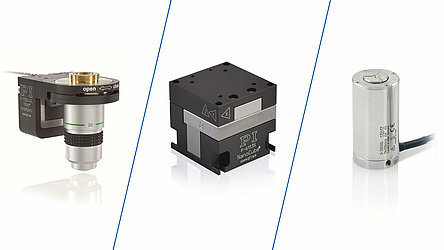 With success: For decades now, PI has been technology and market leader in piezo positioning. 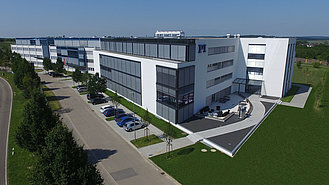 PI’s customers benefit in a unique way from the technological depth cultivated at PI which is an important part of the company philosophy: All system components come from one hand. All relevant core technologies are developed in-house, and the know-how has been continually fostered and strengthened for decades. Piezo actuators, for example, are developed and manufactured at PI Ceramic, the affiliate company that was founded for this purpose. The highly stable capacitive sensors for position feedback, the flexure guiding systems as well as the motion control technology are proprietary developments from PI. On 240 pages, all available standard products that use piezo actuators as their drive principle are described in detail. The broad product portfolio ranges from simple, housed piezo actuators, with or without preload, to lever-amplified piezo actuators, or 6-axes-scanners with subnanometer precision position sensors. For applications in microscopy, special packaged solutions are described which can be integrated into the hardware or the software of appropriate microscopes of leading manufacturers. 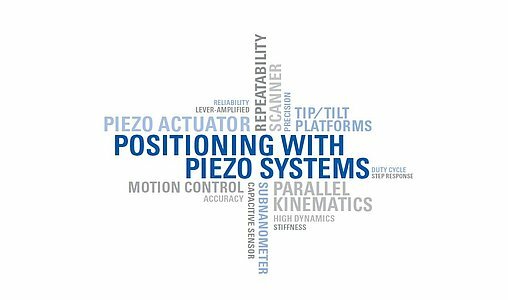 OEM drives with PiezoWalk® technology and capacitive position sensors supplement the portfolio. In addition to the standard products, PI shows examples of custom developments and solutions for specific markets.